"During the Russian aggression against Ukraine the marine industry of Ukraine incurred losses in the amount of almost $361 millions if taking together the state enterprises, Ukrainian Sea Ports Authority and the influence on the region", - the Minister of infrastructure of Ukraine Volodymyr Omelian reported, according to Unian. “This amount is enormous, the losses constitute about $361 millions if taking together state enterprises, Ukrainian sea ports authority and the influence on the region. We always took this situation seriously, starting from the construction of the Kerch Strait bridge. We warned that this would serve as a Putin’s political instrument to close the Kerch Strait and the water area of Azov sea”, - Omelian said. 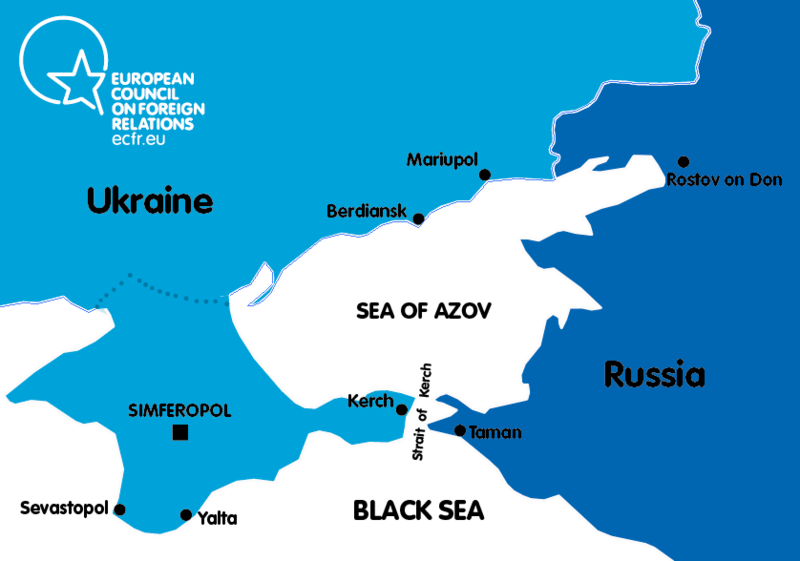 After the actual crisis in the Kerch Strait, the Ukrainian part tried to increase the awareness of the states-members of anti Russian coalition. “It had a positive effect since not everyone understood the nature of the conflict and the possible consequences. However, when the members of EU realized that the Black Sea and the Baltic Sea would follow the Azov sea their attitude changed”, - Omelian added.